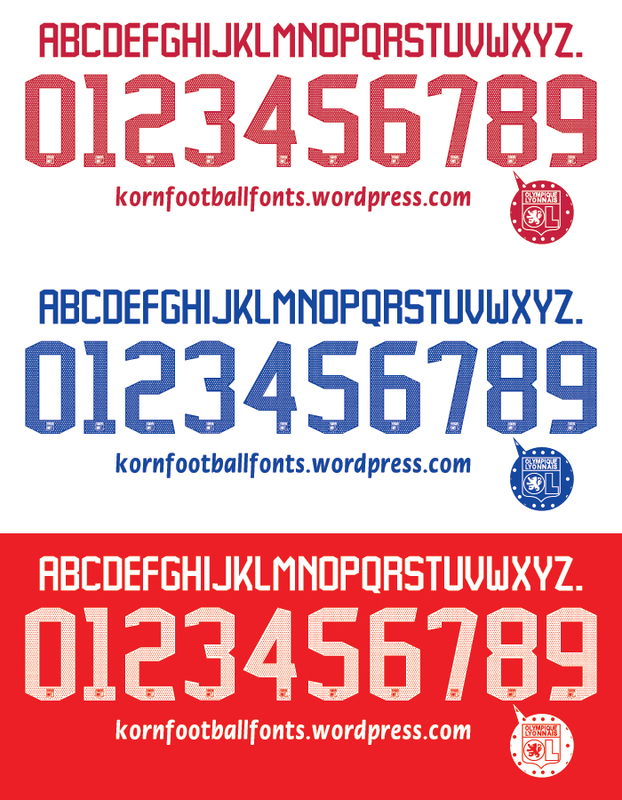 Discussion in 'FIFA 15 Kits Forum' started by regularcat, Sep 14, 2014. 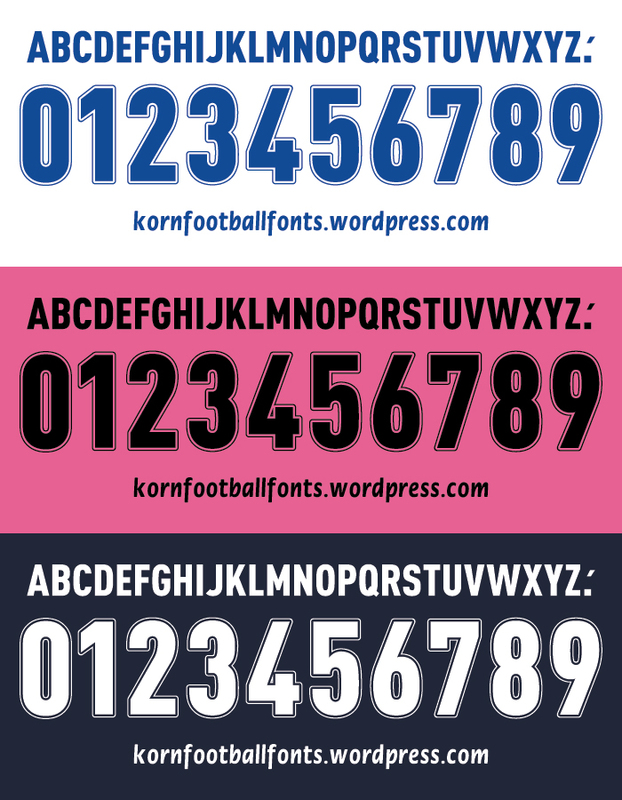 Anyone can make Porto 16-17 numers and font for FIFA15? Navyblue for home, white for away, and black for the GK Kit. And also, this Lyon font? Navy blue for home, white for away, black for GK. Could anyone upload the KDM 14? Hi, does somebody have Joma Campus II kits? If not, can someone make it?